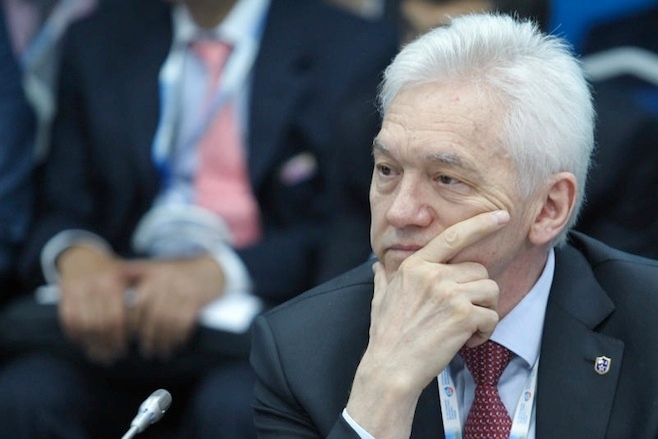 Gennady Nikolayevich Timchenko is one of the most successful businessmen based in Russia. He is the founder and owner of Volga Group, the private investment company specializing in investments in infrastructure, transport and energy sectors. Previously, he has also been the co-owner of the Gunvor Group, a commodity trading company in Cyprus. He has stakes in Novatek, Sibur Holding, Transoil, STG Group and a number of other companies. He is also the Chairman of the KHL board, the national hockey league of Russia. In addition, he also holds the presidential position of SKA Saint Petersburg Hockey Club, the club that won the Gargarin Cup in 2015. Although he was born in Leninakan, Armenian SSR, Soviet Union and he resides in Geneva, Switzerland, he holds citizenship of Russia, Armenia as well as Finland. Gennady’s professional career began in 1977 when he started working in a plant to manufacture power generators. Later, he became head of the Kirshineftekhimexport Enterprise, a state-owned oil company in Russia. In 1990, he started working for Urals Finland, a Finland-based oil company that specializes in imports of Russian oil to different countries of Europe. He earned his graduation degree in electrical mechanical engineering from the Mechanical Institute of St. Petersburg. Born in 1952, Gennady’s father was a middle-class man who served in the Soviet Military at an unknown post. During his 6 years of childhood in the German Democratic Republic, he got a chance of learning the German language. He also spent a part of his childhood in Ukraine. Gennady is married to Elena Timchenko, with whom he has three children. Along with her husband, Elena founded the Neva Foundation in 2008, in Geneva, through which she promotes and finances a wide variety of cultural projects in Russian and Switzerland. Through the foundation, she focuses on the art of lyrics and she has also partnered with the Geneva Opera House to support the cause. In 2010, Gennady and Elena established the Ladoga Foundation, through which they provide help to the elderly, and also work towards restoring cultural heritage and spiritual monuments. Through this foundation, they also provide support to the modern medical technology. In 2013, they renamed the foundation to Elena & Gennady Timchenko Foundation, in which they consolidated all of their charitable and philanthropic activities. Although Gennady and Elena have three children, the known ones are Sergey Timchenko, the son, and Xenia Frank, the daughter. In 2010, Xenia married Gleb Frank, the son of Sergei Frank who was the former transport minister of Putin. 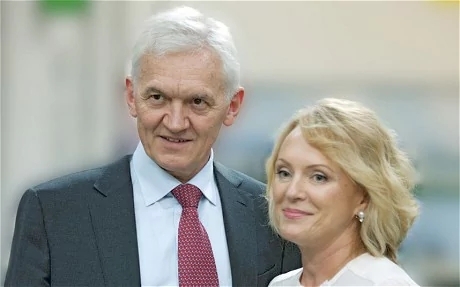 Soon, Gennady’s son-in-law, Gleb Frank, joined the board of directors of the Stroitransgaz, a massive construction company of which Timchenko is the co-owner. Xenia herself is the Chairman of the supervisory board of the Ladoga Charity Foundation, a supervisory board member of the Neva Charity Foundation, and the Director of the Transoil LLC. 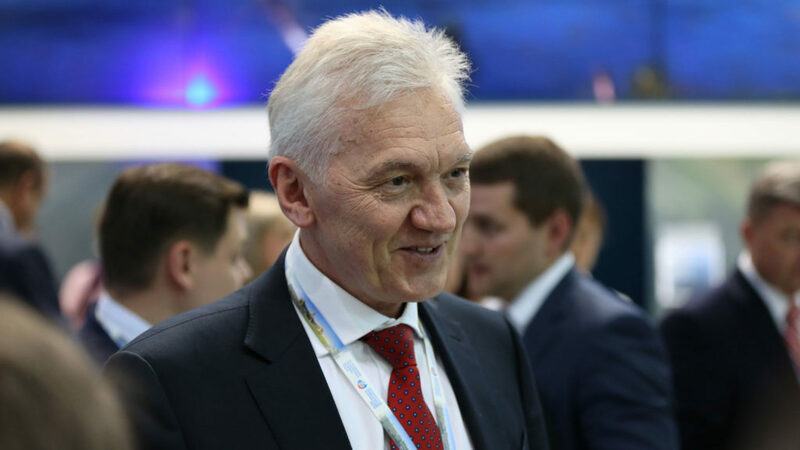 The net worth of Gennady Timchenko is estimated to be around $15.1 billion. He has received the French title of Cavalier of Legion of Honor in 2013. He likes to watch and play tennis, and he has also sponsored a Finland-based outdoor tennis tournament in 2000. He has friendly relations with the President of Russia, Vladimir Putin, and holds a stake in a number of companies in the country. In addition to his massive wealth and shares in different companies, Gennady also owns a number of real estate properties. Owing to his wealth and richness, he is counted among some of the richest and most successful businessmen in Russia, and even across the globe.